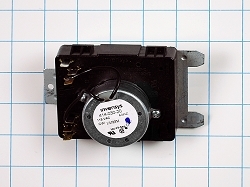 Dryer timer WE4M189 is found on GE, Hotpoint, some Frigidaire and other brand dryers. 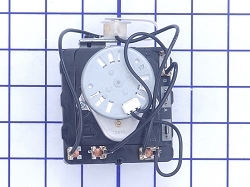 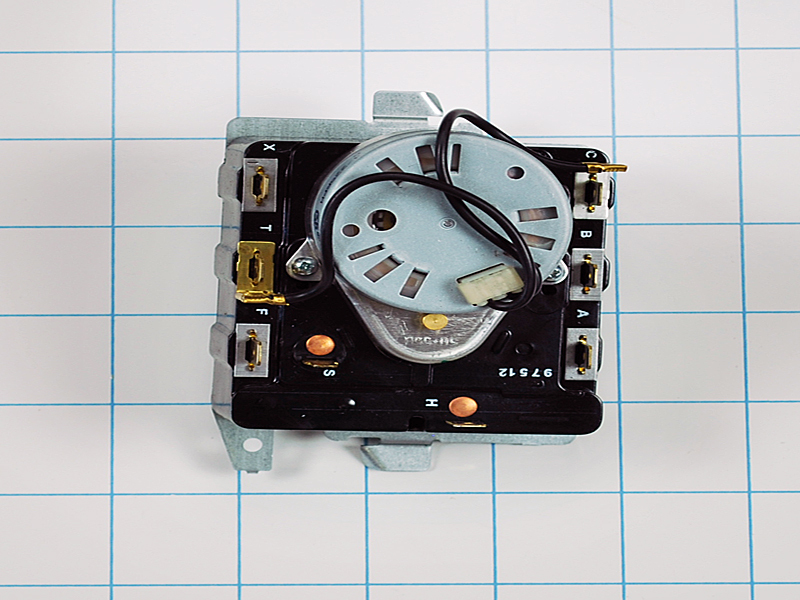 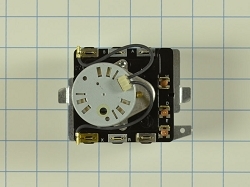 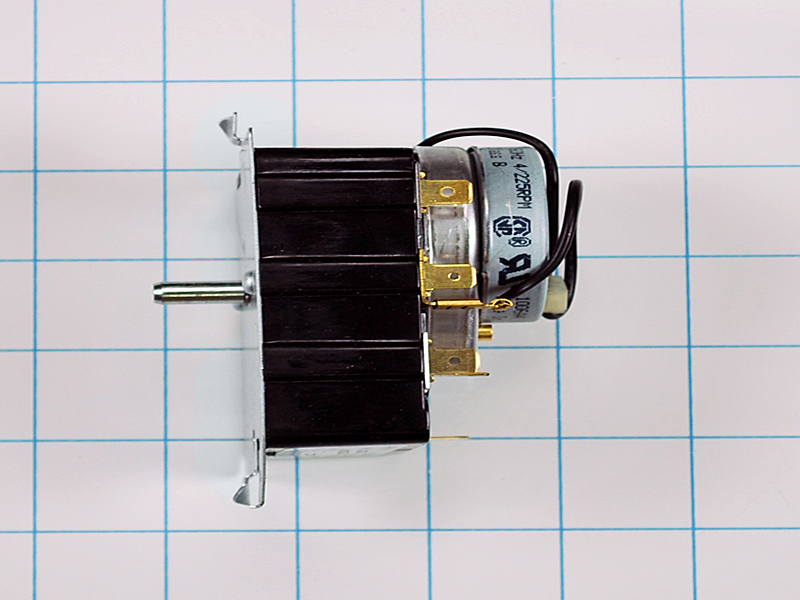 This timer assembly regulates the unit's cycles. 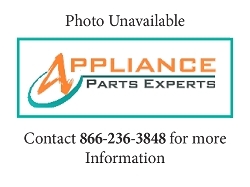 Replaces, AP2042594, PS267933, PT6127782, 276471, etc.